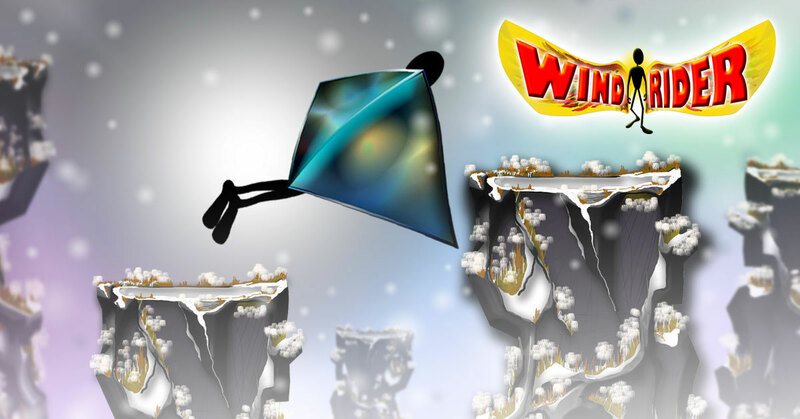 In this game you will experience the excitement and thrill of riding the wind through difference seasons. The goal is to jump from one cliff to another cliff using a wingsuit. Consider wind and aim it right to succeed.